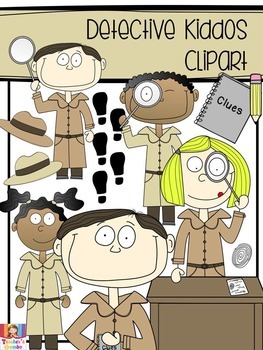 Solve mysterious problems in your class-rouxm with these detective kiddos. 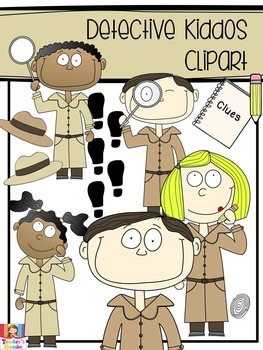 This clipart set includes 33 images in color and black and white. All images are saved in 300 dpi PNG format.